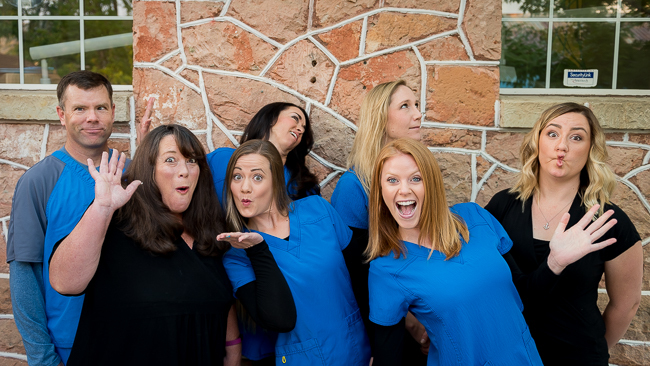 At Redrock Dental, you’ll find an experienced staff, progressive equipment, and gentle methods for preventing dental issues and treating them quickly and effectively when necessary. Our services include dental maintenance, restoration, replacement, and cosmetics, using the safest and most attractive and durable materials available. We also are one of the few dental professionals in the area to implement the VELscope in our exams. The VELscope is one of the most powerful tools to date that detects any abnormalities in the gums and tissues of the mouth. This preventative tool helps the doctor to discern any abnormalities before they are visible to the unassisted eye.